Dub reggae legend Lee Scratch Perry returns to the studio with a wide-ranging narrative in collaboration with Spacewave. 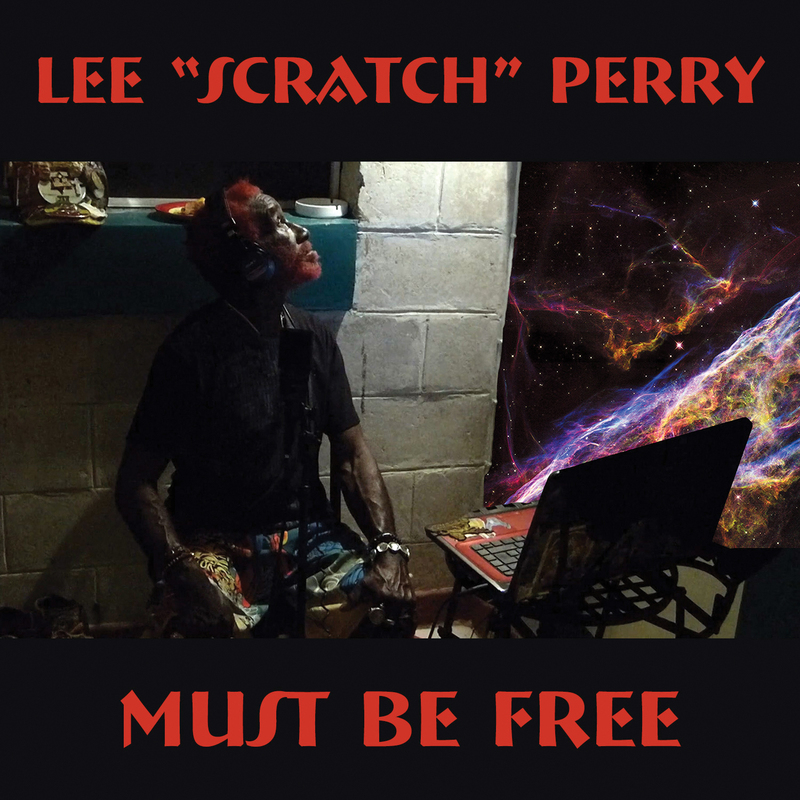 Dub reggae legend Lee Scratch Perry returns to the studio with a wide-ranging narrative, in collaboration with Spacewave. This Grammy-winning artist, songwriter, and producer doesn't hesitate with his unexpurgated commentary on his spirituality, good and evil, the human condition, and aliens. Featured are reggae, dub, dubstep, acid jazz, and electronic music and music influences. Special guests include Subatomic Sound System, The Groovematist, and Phloboi. Perry continuing to make worthwhile music this late in his career is near astounding.